If you’ve ever contacted Bridge Homes the chances are you will have spoken to one of our fantastic team. They’re a friendly bunch and always interested in you and getting you the home of your dreams, so we thought we’d let you find out a bit more about them. Lisa is our Sales Manager and runs a tight ship. Lisa makes sure that our sales and marketing is up to scratch and that our homes are exactly what you want. 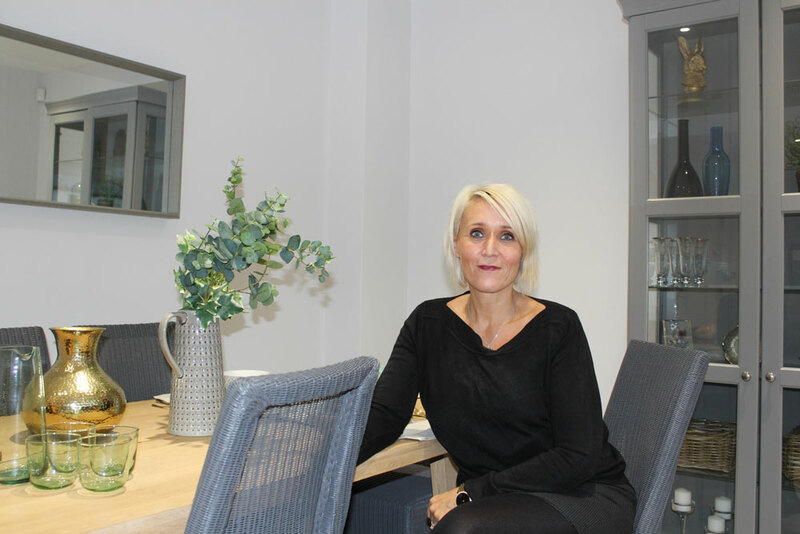 If you’ve ever visited one of our show home launch events, you will definitely have bumped into Lisa. She works with interior designers to get the right look and feel and with our marketing agency to put on a fantastic event (the food’s always great too).